When it comes to migration law and visas, change is inevitable in any country. Australia is no exception. 1 July 2017 brought major updates in the rules and regulations that govern who can come into and stay in the vast Northern Territory. 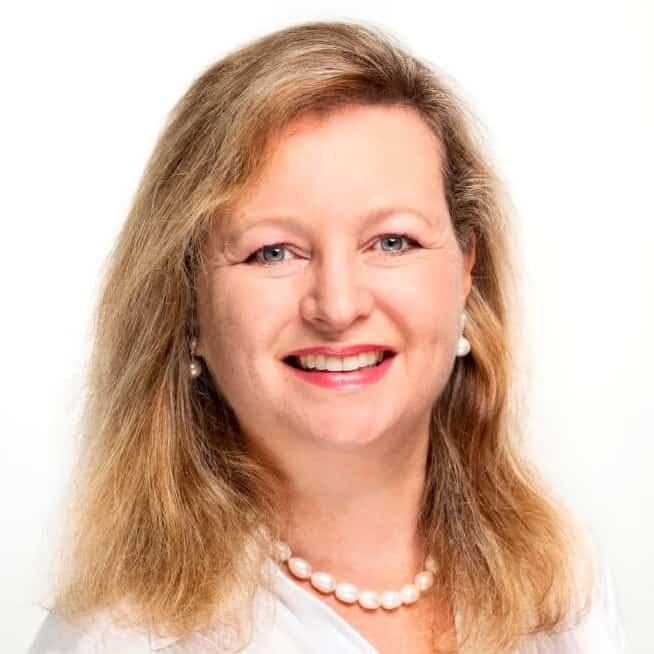 There has been pull in multiple directions from industry groups, Territory governments, and lobbyists to mould legislation in favour of their interests. The age limit dropped by five years, going from 50 to 45 with exemptions available for New Zealand citizens. Tighter English language requirements were added for permanent skilled visa holders. Visa Application Charges (VAC) were raised. All VACs will be indexed each year to remain in line with the Consumer Price Index forecast then rounded to the nearest $5 increment. And one of the biggest updates for migrants headed to the Northern Territory were regional concessions. 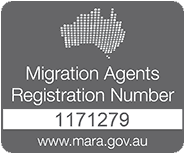 The entire NT is considered regional with two pathways available for migrants: the Regional Sponsored Migration Scheme (RSMS) visa subclass 187 and the Designated Area Migration Agreement (DAMA). RSMS allows local employers to sponsor skilled labourers from other countries. They can receive a two-year permanent visa at no cost to the business. DAMA allows employers to sponsor semi-skilled labourers through a 457 visa. This is commonly used in the hospitality industry. Who Benefits from the NT Visa Changes? 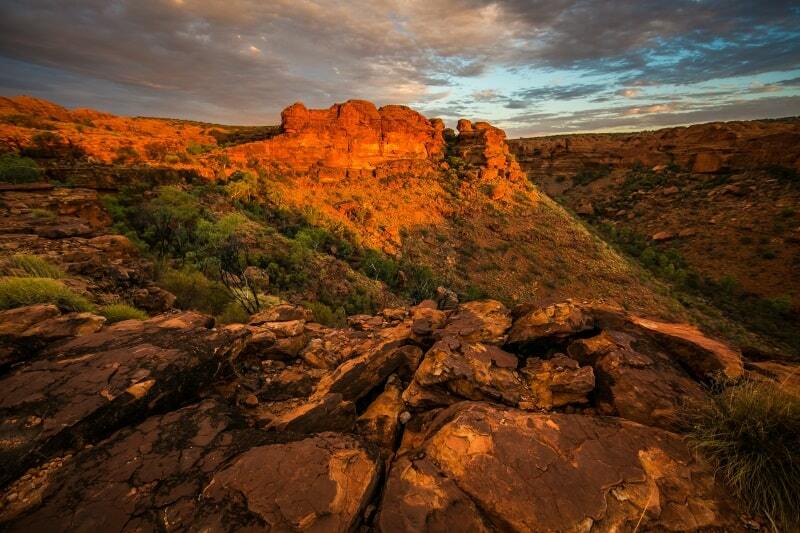 The IT industry is the biggest winner when reviewing the Northern Territory visa changes. IT professions appear on the revised occupation list, with many upgraded from two to four-year durations. This also allows skilled workers to apply for onshore renewal with an option for permanent residency after three years. That’s good news, especially for areas that have experienced a shortage of IT professionals. Which Groups Lost When It Comes to NT Visa Changes? Two groups lost the most with the new visa changes: the shipping and real estate industries. Many occupations that fall under these categories were completely removed from the list. Some of the most noticeable removals include property managers, ship engineers, and real estate agents. For businesses and individuals affected by the changes, there is some good news. The government will review the list every six months to determine if additional changes need to be made based on labour demands in the region. If you have questions about your eligibility for a skilled visa, contact Emergico today. Our registered migration agents are available to help you through every step in the application process. Take our free online visa eligibility assessment today to get started.